Hi everyone! I'm Jenny from Lavish Layerings (@bostonmerlin10 on Instagram) and I'm so excited to be guest posting for Ida today! 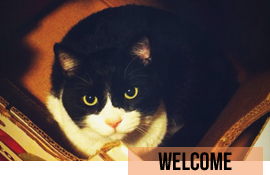 Ida is one of my dearest blogger friends and I don't think I would be sane without her! She is always there for me for support, when I need a sounding board, or need to vent about whatever...she's the best! Also...look at dem nails! She is an enabler of all the polishes (she really ignited my love for Elevation Polishes back in the day) and she also does amazing nail art that she rarely shares on her blog, but be sure to check out her Instagram to see her nail art looks. 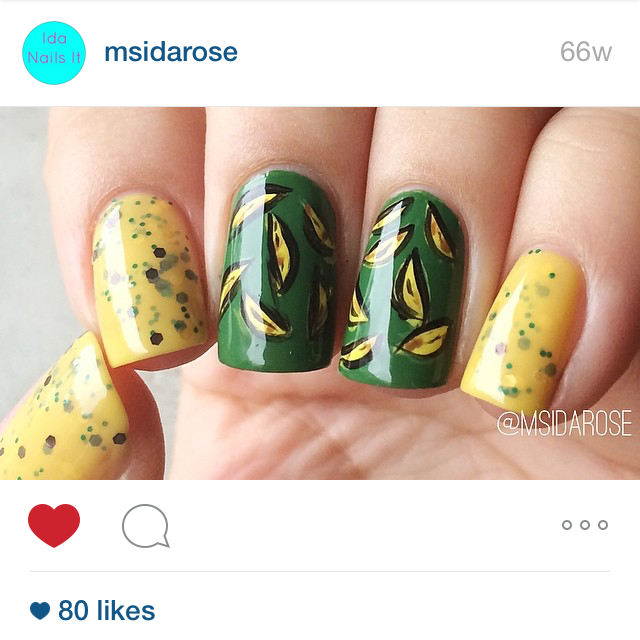 I love the style of Ida's nail art and she often does really cool abstract, geometric, and pop art types of looks that are very visually striking. One look that she has done a few times are free hand bananas, and I still remember being in love with the very first banana design she did (I did a screenshot of it below), so that was the starting point for my inspiration today. The other thing that Ida and I share is similar taste in TV Shows and I still remember her epic post (complete with gifs) on the Happy Hands I've Made a Huge Mistake Collection which was inspired by the show Arrested Development. I had heard of the series before, but Ida's post enticed me to watch it (and buy pretty much all of those polishes) and it quickly became a favorite of mine! 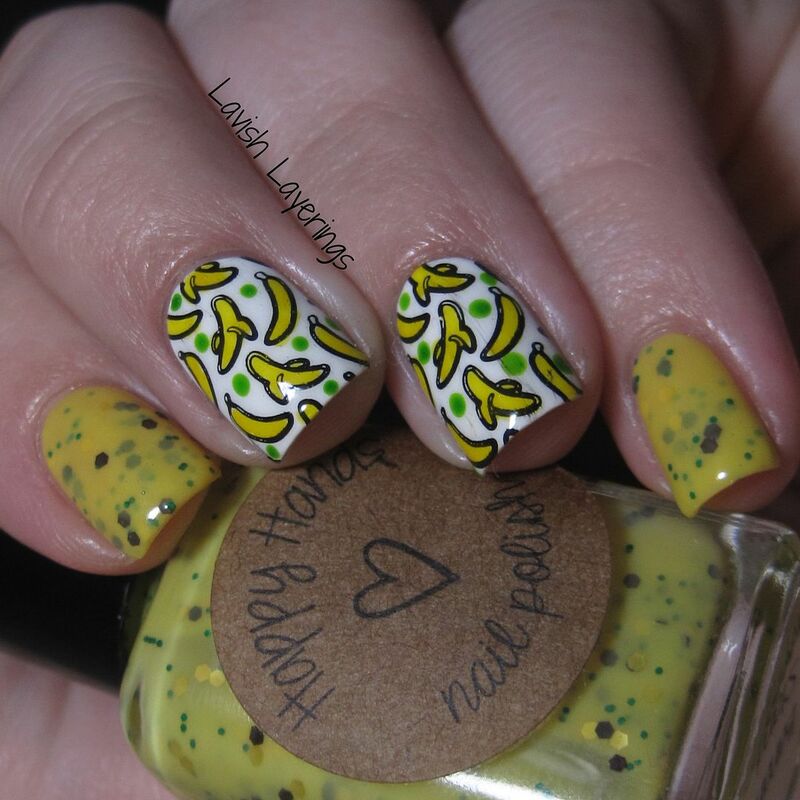 So for today's mani, I've got my own twist on Ida's first banana mani. 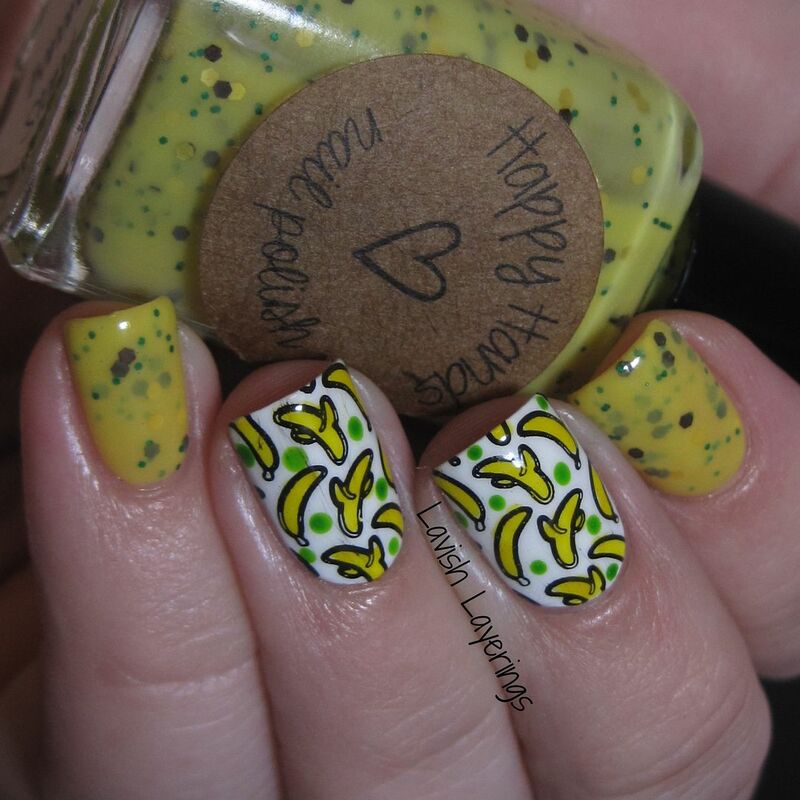 For my mani, I used Happy Hands Banana Stand just like Ida did on all of my nails but the middle nails. 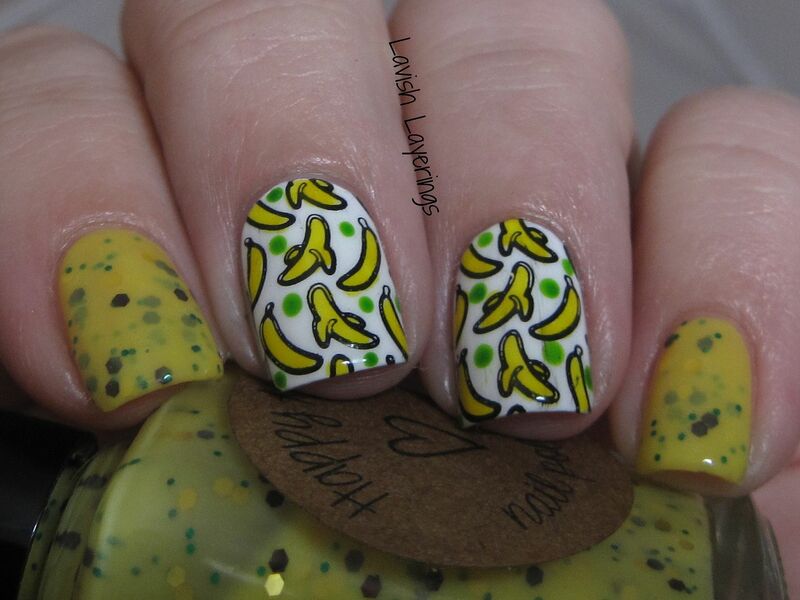 For my middle two nails, I started out with a base of KBShimmer Eyes White Open and then stamped with Rica Blackout using a banana image from the Cheeky XL Home Sweet Home plate. At first, I tried my hand at the free hand bananas, but mine looked terrible so I went the stamping route instead. Then I used a dotting tool and filled in the bananas using a yellow jelly (OPI Primarily Yellow). Finally, I had to add some green dots using a green jelly (OPI Landscape Artist) because there is always money in the banana stand. Overall, I thought this turned out so cute! Despite my black smearing a little because I got impatient with my topcoat, I loved the pop art look of it and, of course, the reference to Arrested Development. Oh Jenny. She's really is one of my favorite people, you could say she is my blogger BFF lol. And I LOOOOOOOVE the post she did, she sure knows how to bring the feels for me with this nostalgic blast from the past. Thank you so much Jenny!